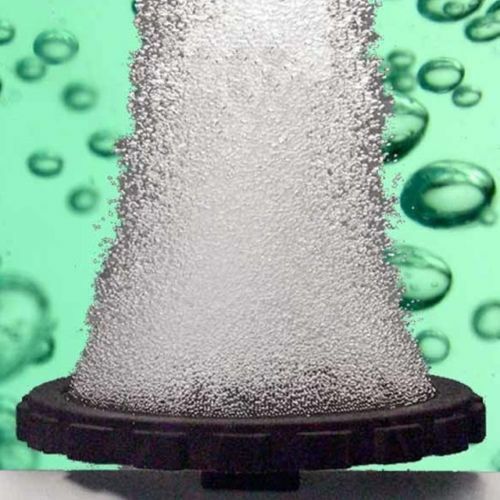 If you’re looking for high quality easy to use aeration equipment - you have come to the right place. 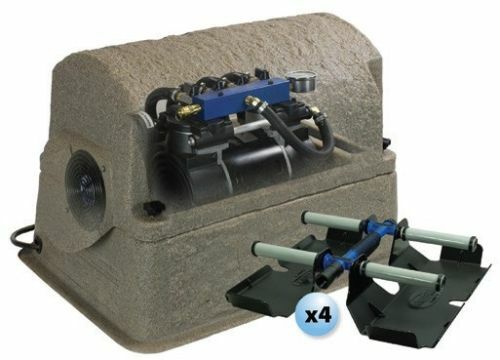 From Lake and Pond Aeration to Winter De-icing to fountains and fountain kits to lighted waterfalls and spillways, basin kits, statuary and fountain pumps, fake rocks, waterfall rocks, small fish ponds your Pond is on its to a healthier life with just a click. We also carry a wide assortment of outdoor and home decor products from statuary, spitters, furniture and more! At DIY Pond Aeration we’ll give you the attention and personal service you’ll come to expect and enjoy. We carry a full line of Brand New products from Kasco, Aquascape, Airmax, Matala, ,Hakko, Air-o-lator, Firestone Pond Liners, Atlantic Water Gardens, Pond Boss, Little Giant, Savio, and more.. PLUS lots of products that we rebuild in house for the DIY money saving person! 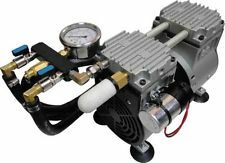 If you see a fountain or system you like just ask and we can get it for you! 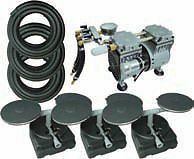 From Complete backyard Pond kits, to Pumps, Pond Liners, Waterfall Pumps, Color Changing Waterfalls, Pondless kits, Algae Control, De-Icers, Pond Heaters, Faux Rocks, Water Garden kits to Large 4 acre lake systems - we have every item available that will help your Water succeed and be at its healthiest year round!! Click on the manufacture links above to find all of their products or use our navigation page to the left to buy products online. If you don't find something you see - just ask - we can get it for you!! 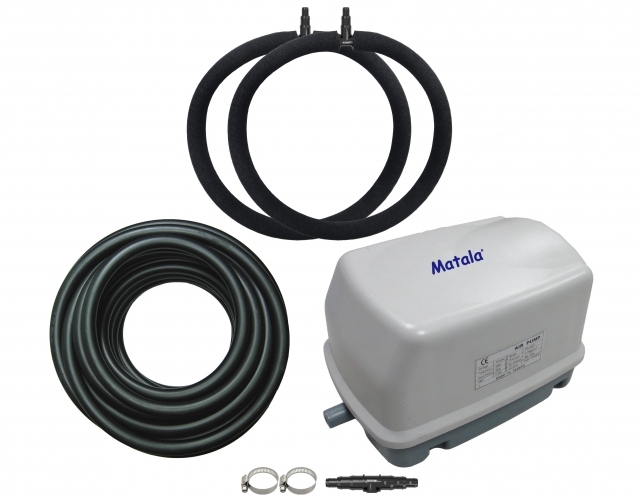 We offer the best in Home and Garden Supplies, Pond Aeration Systems, and outdoor supplies. 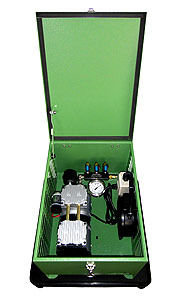 DIY Pond Aeration has been family owned since we opened in 1999. 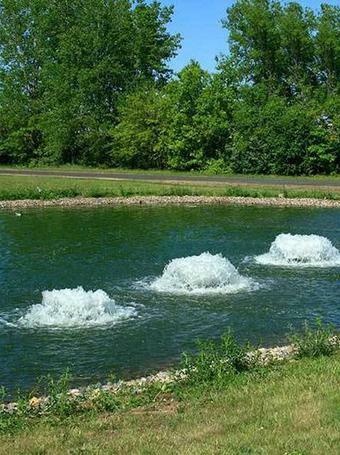 Let our pond systems get to work for you!